Although the consumption of antacids can control it, in general, it is essential to know its causes in order to fight it effectively. Therefore, next, we want to review in detail its symptoms and some habits related to its appearance. 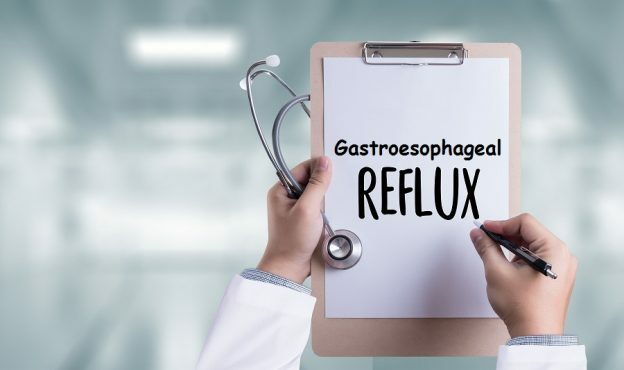 The development of gastroesophageal reflux implies an imbalance between the aggressive and defensive factors of the esophageal mucosa. In addition, it indicates a weakening of the sphincters that regulate the passage of acidic juices. 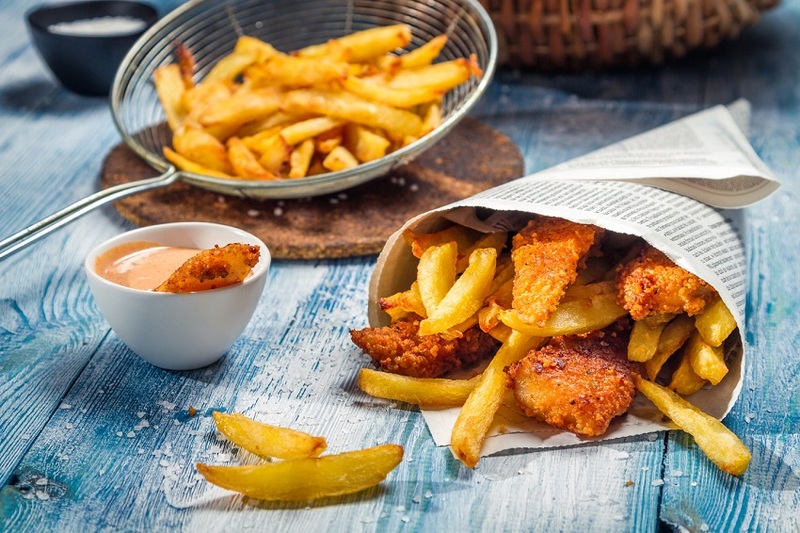 The composition of some foods or their bad combination in the same dish can be the cause of episodes of gastroesophageal reflux. These produce an alteration in the production of acidic juices in the stomach, weakening the mucous membranes. Although many ignore it, wearing too tight clothes influences the recurrence of this symptom. Clothing such as pants, belts or shirts can increase intra-abdominal pressure, favoring the release of acid content into the esophagus. 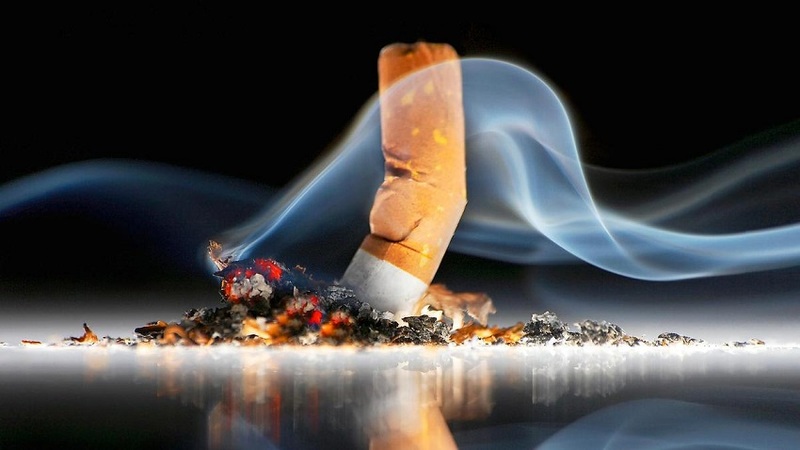 The daily consumption of cigarettes is one of the factors linked to this digestive problem. First, tobacco toxins alter the production of saliva, which helps neutralize the action of acids to prevent heartburn. On the other hand, it produces a dehydration in the mouth and throat, facilitating irritation in the presence of acids. So, to control this problem, it is essential to stop smoking. 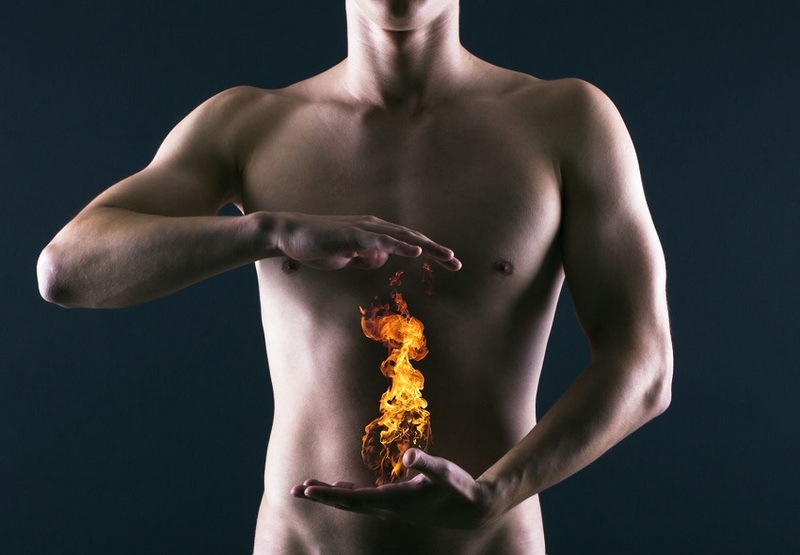 Eating lying down or adopting a bad position after eating are factors related to reflux. This increases abdominal contractions and facilitates the return of acidic juices to the upper part of the body. It is recommended to maintain good posture during and after meals. 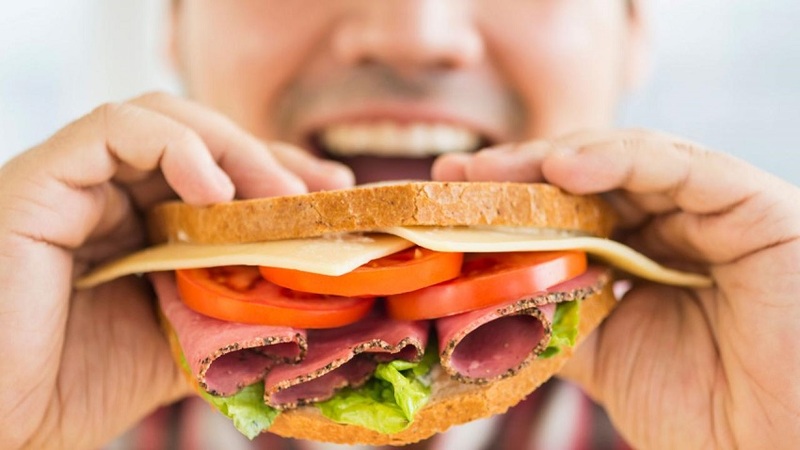 One of the main recommendations to avoid gastroesophageal reflux is to chew food well before swallowing. While it is easy to ignore, it is the first step to an optimal digestion process. Taking very whole foods makes important enzymes waste and slows stomach functions. As a consequence, the segregation of acid juices and, consequently, the sourness increases. The harmful compounds of alcoholic beverages overload the work of the liver and slow down the digestive process. On the other hand, they block the function of the unidirectional valve that is responsible for preventing the rise of the gastric content to the esophagus. For this reason, drinking alcohol excessively worsens reflux and causes irritation in the lining of the stomach. The symptoms may be worse if there is a history of gastritis or ulcers. People who are constantly exposed to stressful situations have more difficulty controlling the gastroesophageal reflux crisis. This emotional state triggers reactions in the nervous system that alter several of the processes that are met in the digestive tract. It also increases the segregation of stimulating substances such as adrenaline, which is linked to an increase in the production of acidic juices. Relaxation techniques, massage, and aromatherapy can help give this condition a good handle. Did you just identify any of the habits mentioned? Try to avoid them now to facilitate the relief of this problem. If it still persists, consult your doctor to determine if it is due to a more careful disease.